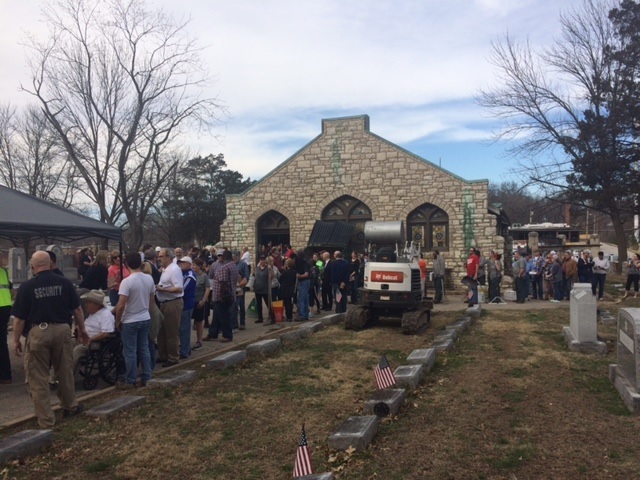 Missouri Republican Governor Eric Greitens and Vice President Mike Pence met with hundreds of supporters today to clean up and repair headstones at the desecrated Jewish cemetery in University City. ** Hillary Clinton used the vandalism as an opportunity to attack President Trump. 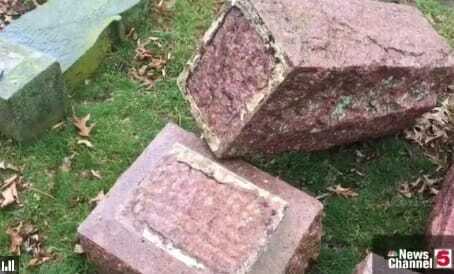 ** President Trump and Mike Pence used the vandalism as opportunity to bring the community together. 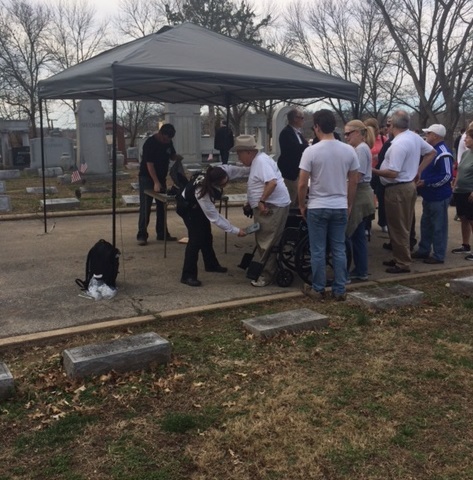 There was a security tent set up to check volunteers before entering the cemetery. 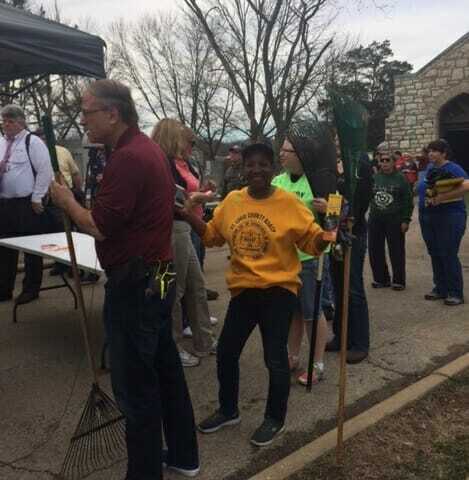 President Trump called the governor and told him to thank all of the volunteers and supporters who helped clean up today. Today the St. Louis community came together.